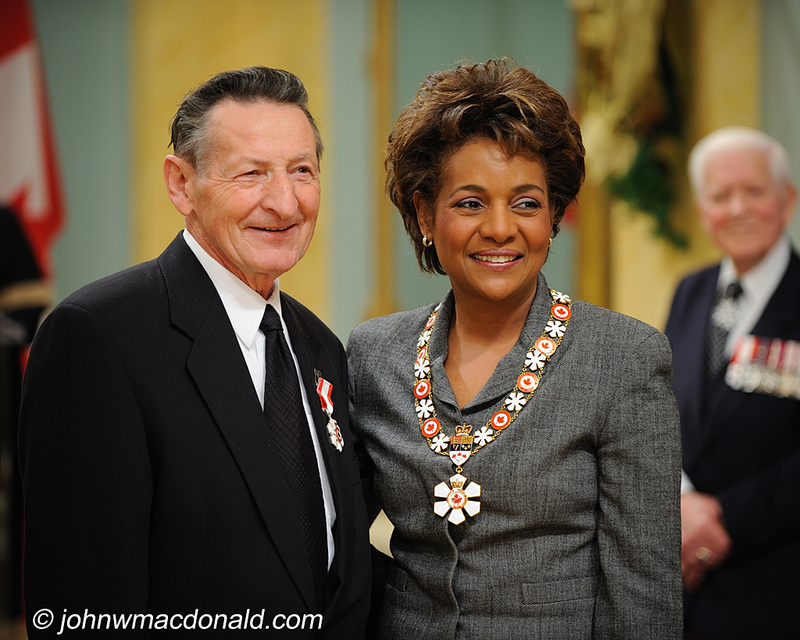 John W. MacDonald's Weblog: Walter Gretzky, C.M., O.Ont. Canada’s best-known hockey dad, Walter Gretzky is also a man who consistently finds ways of giving back to the community. Always generous with his time and energy, he has helped a myriad of charitable and non-profit organizations as a volunteer and fundraiser, including the Canadian National Institute for the Blind and the Heart and Stroke Foundation. He remains committed to supporting numerous civic and sporting events, and, with dedication and generosity of spirit, he continues to strengthen his community.